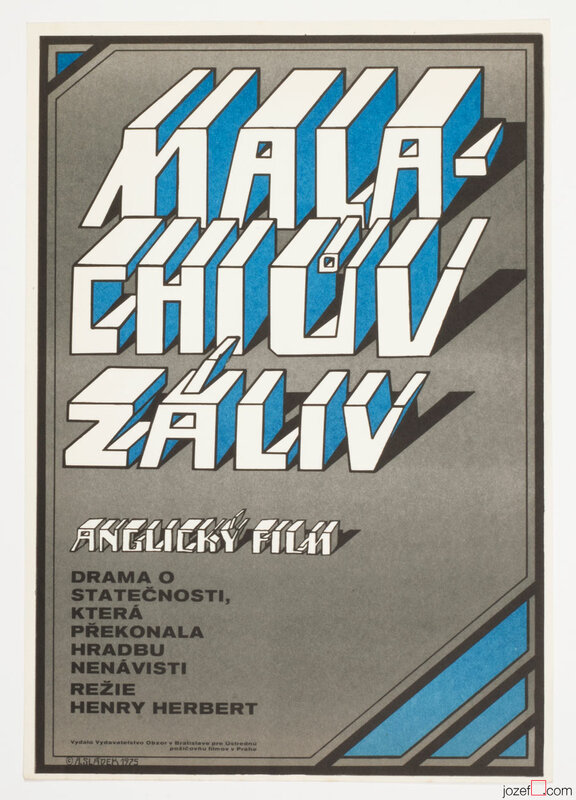 70s poster design with fantastic typography and collage artwork by Czech artist Libor Fára. 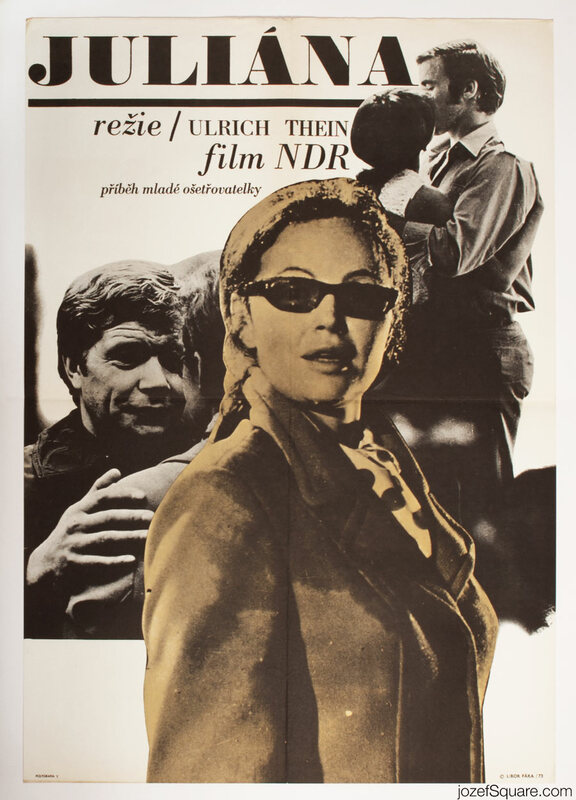 Minimalist movie poster for East German TV mini series. 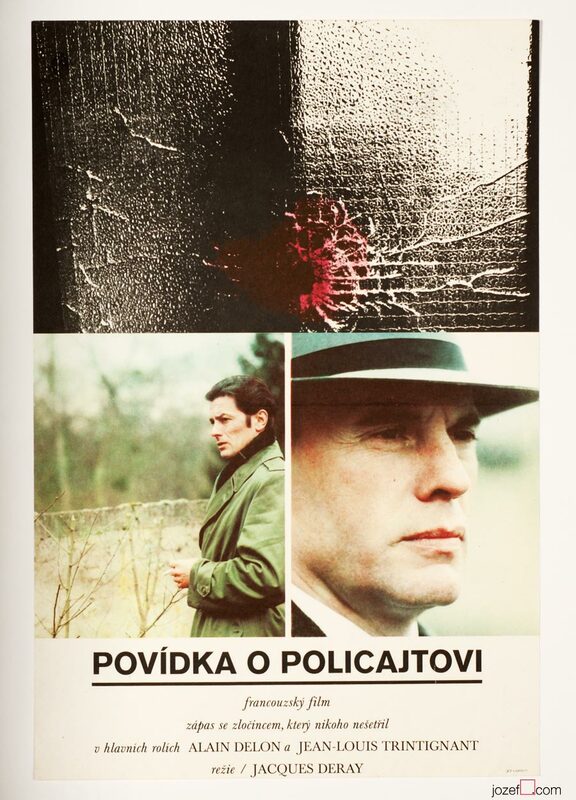 Poster is folded into quarters. Softly creased and stained on edges and folds. Tiny crack on top edge. Large A1 format (84 x 58.4 cm). Very nice condition. 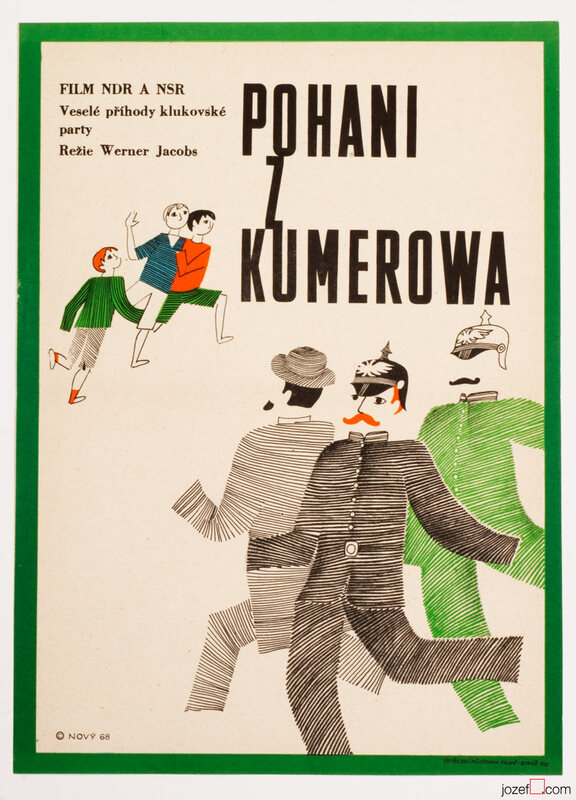 vintage posters created for German movies. 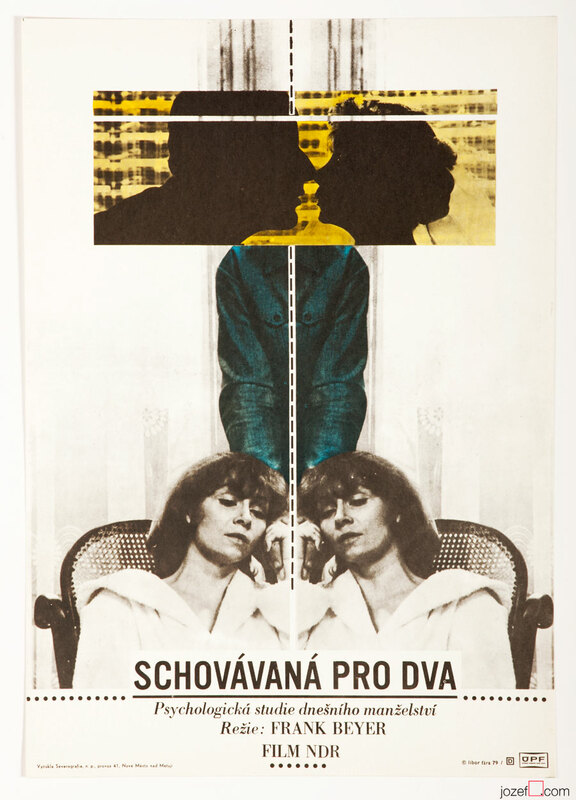 Be the first to review “Movie Poster – Jule, Julia, Juliane, Libor Fára, 1973” Click here to cancel reply.